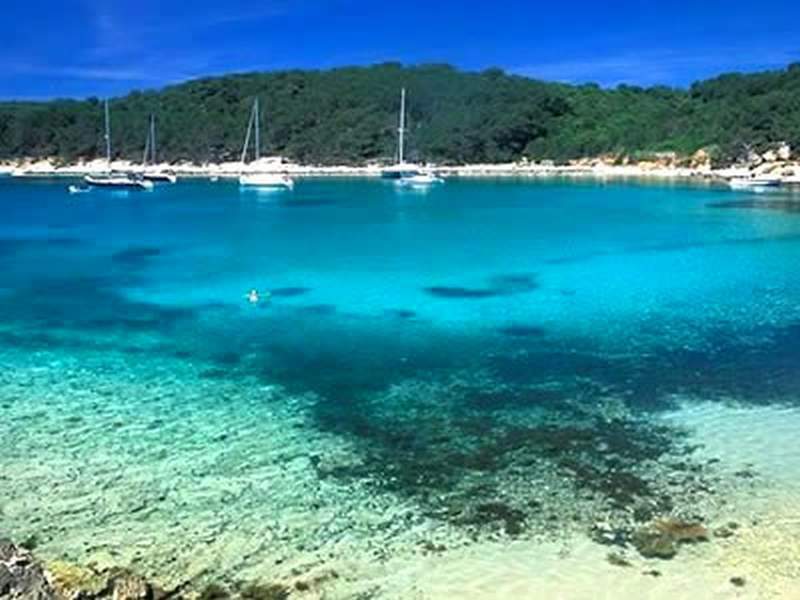 Pakleni Island archipelago are located off the southwest coast of the island of Hvar in Croatia, with the chain of islands 10 kilometres long. The main island called Big island has 3 resorts: Palmižana, Momica Polje and Vlaka. 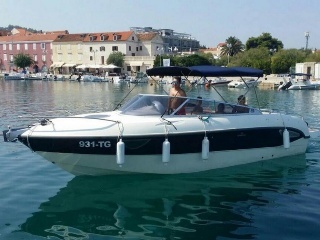 Palmizana has a famous, large and well protected yacht marina. This area is famous for richly nature with indented coastline and numerous islands, romantic coves and defiant capes. 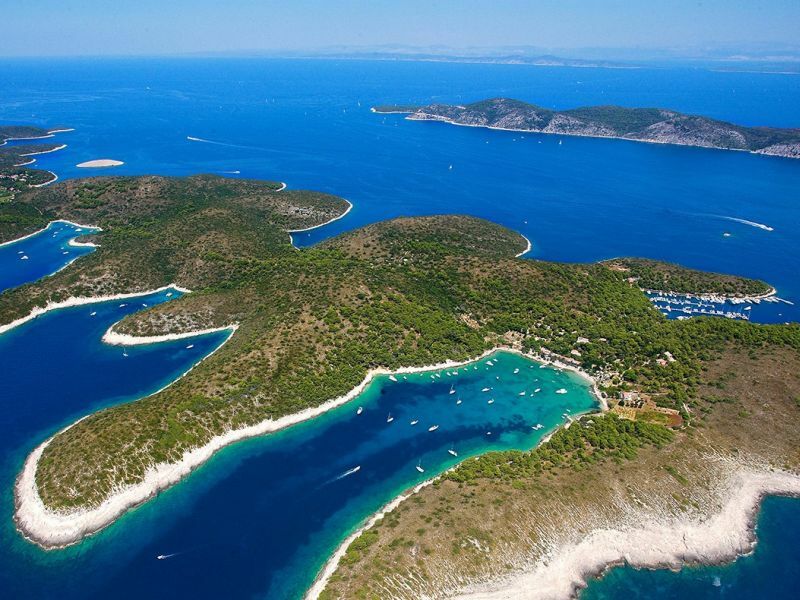 Pakleni islands are located off the southwest coast of the island of Hvar, opposite the entrance to the Hvar city harbor. The name of the archipelago 'Pakleni' originates from the noun 'paklina', a melted down pine resin used to coat the hulls of ships on these islands. But somehow, instead Paklinski, they were named Pakleni Islands, which translated, literally means 'Hell islands'.